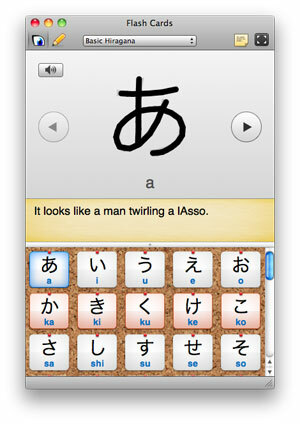 Sorry it’s been a little while since I last blogged, since then iKanji 1.3 and iKanji touch 1.2 have been released. At the moment I’m bust working on two projects – InstantGallery 2 and iKana 2. I want to get iKana 2 ready for the ‘back to school’ season so it’s slated for a September release. FWIW, the Lineform developer now works for Apple so unless Freeverse have found someone to carry on development I'm guessing you won't be seeing updates any time soon. Will there be a special price for existing iKana 1 users?